As an avid traveler, there is nothing worse than flight costs. I scan tons of websites on a weekly basis looking for the best deal to get me and my kids up in the air and on our way to new adventures. We are heading to Africa for Christmas and months of research led me to the conclusion that someone else might be better at finding cheap flights than me. Cue Flight Centre. I headed in to my local Flight Centre and within minutes a young woman named Jazz had us on our way with flights with good connections for about $1000 less a ticket than I had found on my own. When Flight Centre let me know they were giving away 20 flights to London to celebrate their 20th anniversary, I knew I had to share the opportunity with fellow travellers like you. Honestly, who doesn’t love London? It’s an incredible city to visit any time of year with kids or without. Flight Centre is kicking off fall with their We Love London Ticket Race taking place on Tuesday, September 22nd from 9 am -5 pm. The race will begin as Flight Centre releases location clues through their Twitter and Facebook accounts once an hour from 9 am to 5 pm on September 22, 2015. The hashtag for the race is “#FCLovesLondon“. 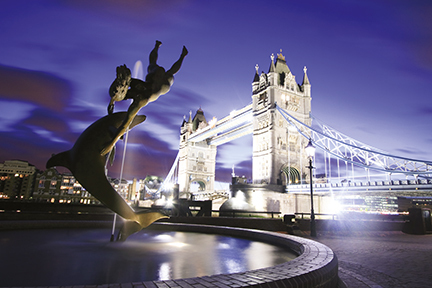 The clues will lead racers to Toronto sites that have been re-created as London experiences. Racers will then test their knowledge of London against some of Flight Centre’s Airfare Experts to earn “boarding passes” to an exclusive after-party. The first racer to arrive at each experience with the secret word revealed by both Flight Centre’s Twitter and Facebook accounts will win two round trip airfare tickets to London. The day doesn’t end at 5:00 pm as Flight Centre will be hosting a London-themed after-party at a secret pub location which will be announced on social media that day. Anyone who earned a boarding pass earlier in the day will be invited to join in for British appetizers, pints, and the chance to win the last pair of round-trip flights to London, England. 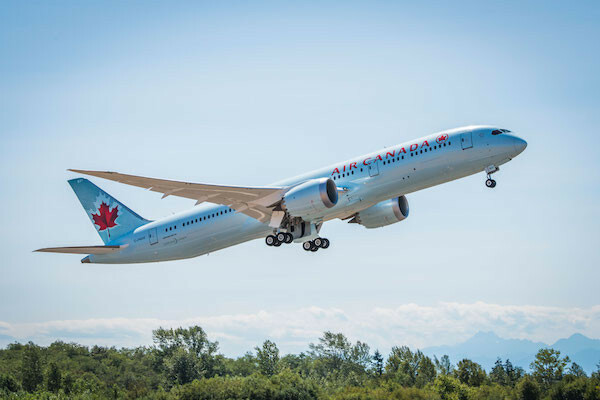 Flight Centre will be offering an exclusive flight promotion with Air Canada to book Toronto to London flights on September 22, 2015. Make sure to check the website for more information on that day. I will be online all day and whipping around the city to see the race in action. Connect with me beforehand on Twitter so I can cheer you on or even assist you with my Toronto knowledge (or Google skills). Thanks for sharing the contest and it’s great to hear you’ve had such a great experience booking your own trip with us in the past! Cheerio!